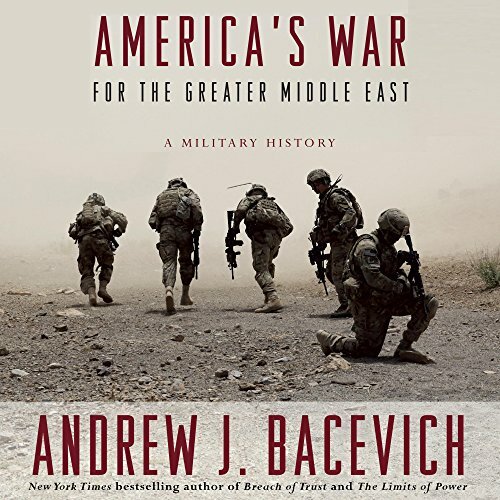 Showing results by author "Andrew J. Bacevich"
During the Cold War, the United States preferred to husband, rather than expend, its military power. The idea was not to fight but to defend, deter, and contain, a cold peace infinitely preferable to nuclear cataclysm. 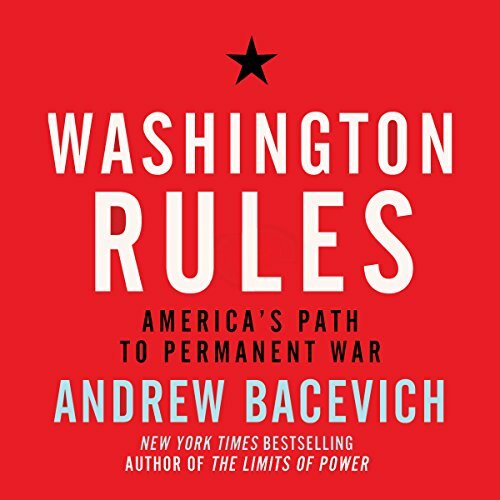 When US policymakers strayed from this principle, attempting to unify the Korean Peninsula in 1950 or deploying combat troops to Vietnam in the 1960s, the results proved unhappy in the extreme. 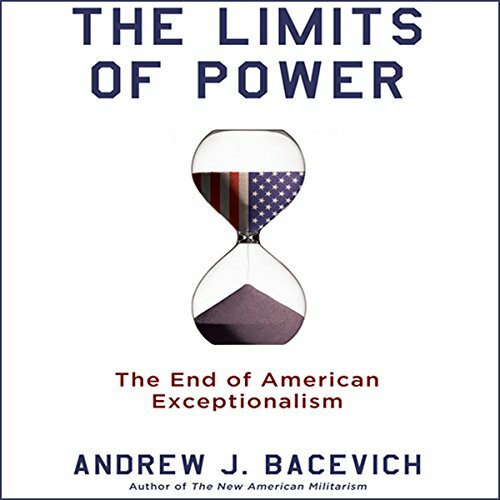 The Limits of Power identifies a profound triple crisis facing America: the economy, in remarkable disarray, can no longer be fixed by relying on expansion abroad; the government, transformed by an imperial presidency, is a democracy in form only; U.S. involvement in endless wars, driven by a deep infatuation with military power, has been a catastrophe for the body politic. If the nation is to solve its predicament, it will need the revival of a distinctly American approach. 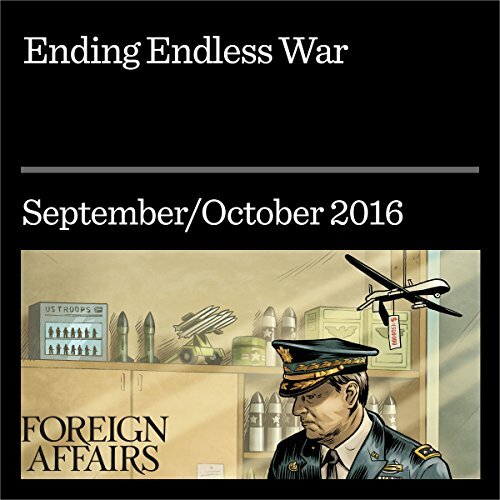 For the last half century, as administrations have come and gone, the fundamental assumptions about America's military policy have remained unchanged: American security requires the United States (and us alone) to maintain a permanent armed presence around the globe, to prepare our forces for military operations in far-flung regions, and to be ready to intervene anywhere at any time. In the Obama era, just as in the Bush years, these beliefs remain unquestioned gospel. 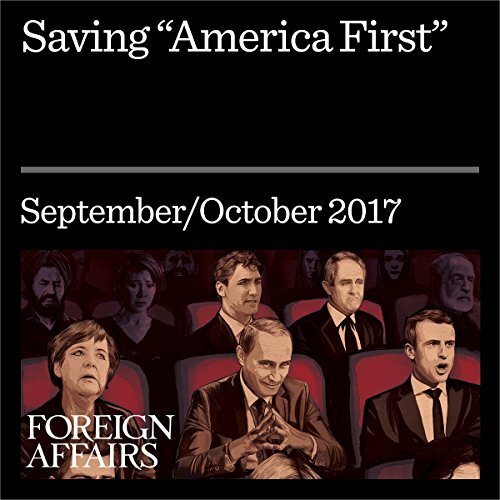 Fears that Trump’s embrace of “America first” would lead the United States to turn its back on the world have proved groundless. But there is still space for a future leader to convert the slogan into a concrete program of enlightened action to ensure the safety of the United States without engaging in needless wars.